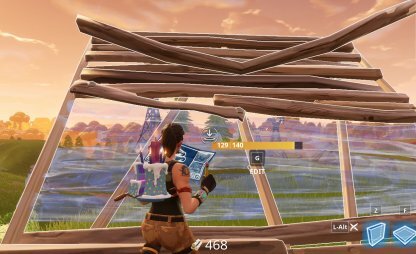 This guide will teach you how to reinforce your stairs while building. 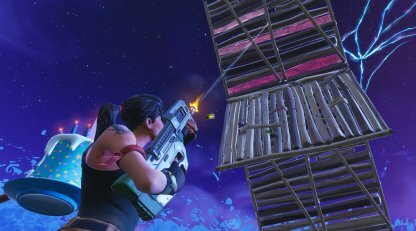 Get tips and tricks to make your crafted stairs sturdier to avoid fall damage and survive longer in Fortnite Battle Royale. 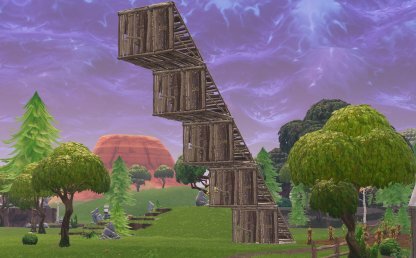 Stairs are a versatile building structure in Fortnite. They allow you to get to the high ground, gain a height advantage on enemies, and more. However, there are some downsides. 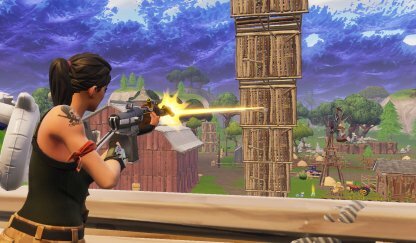 The Stairs as a single structure may be versatile, but it still takes damage from weapons. It shatters when it takes enough damage and could expose you to the enemy's fire! Did your Stairs get destroyed by an enemy? 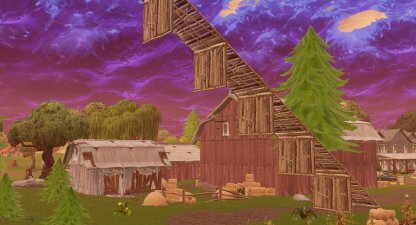 If you are high enough, you will take fall damage once you land! Fall Damage Ignores Your Shield! 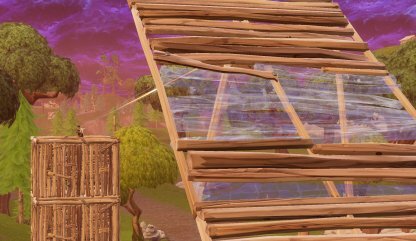 Even if you are shielded up, taking fall damage will directly affect your health! Remember this when making stairs so you can be more cautious! Using a Wall to reinforce your Stairs is a great way to negate some of the dangers of the Stairs. 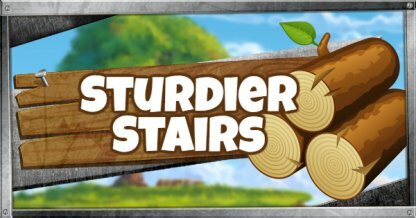 Build some stairs like you normally would. 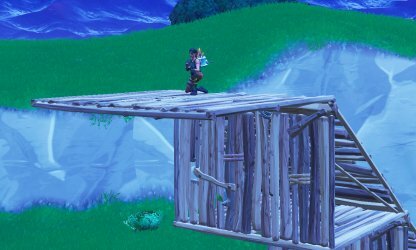 While aiming and moving forward, build a wall in front of your stairs. Do this as many times as you like while aiming forward so you don't build a wall that blocks your path! 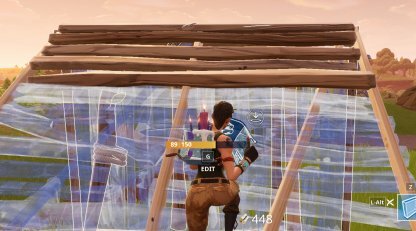 Walls will absorb damage first! 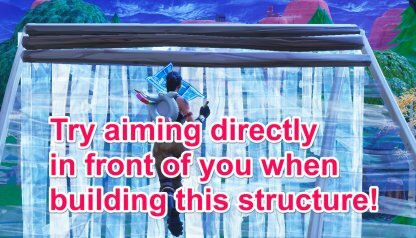 An enemy shooting in front of you will hit the Walls first. These Walls act as a buffer before your Stairs start to take any damage! If an enemy is directly below this structure, they can easily shoot down the structure! By adding a Floor to the structure, you will be able to negate the Wall & Stair Combo's downside! Build a floor on the ground. 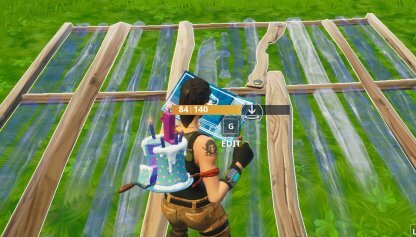 Make some stairs on top of your floor and move up. While moving up, add a wall in front of your stairs. Do this as many times as you like! With Floors added to the structure, damage coming from directly beneath the structure will now be absorbed by your floors first! 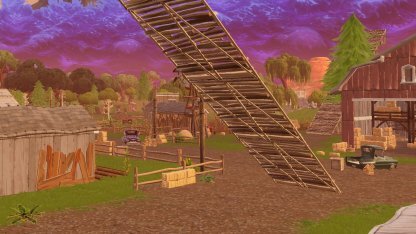 If your Wall and Stairs get destroyed, you might fall from a great height. But with Floors, it wall catch you before you fall to your doom! Being able to build this structure quickly takes some time to get it right. 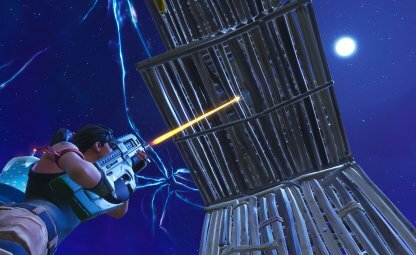 Practice building it in a secure environment like Playground Mode before trying it out on enemies! Building this structure will take more time to build than the previous structures, and will eat away at your resources. However, it's a risk you should be willing to take because of its benefits!